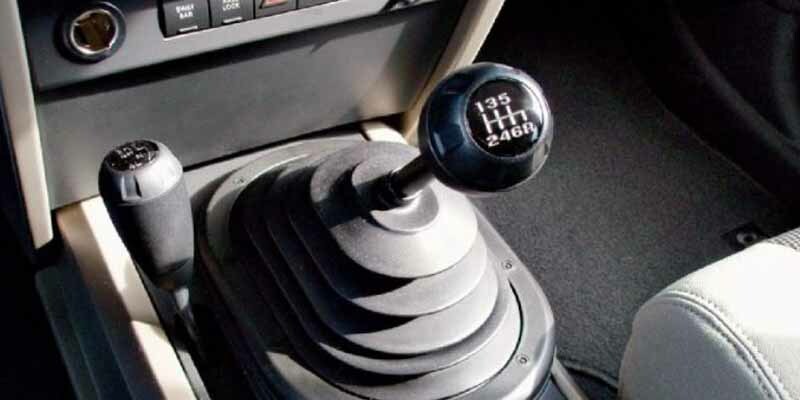 It may be less taxing to drive with automatic transmission, but driving a stick shift car gives you a better sense of control over your vehicle. Without the torque converter constantly pushing you forward, you’ll have an easier time with braking. You’ll also have a much easier time with engine-braking or using the momentum of the engine itself to slow yourself down.